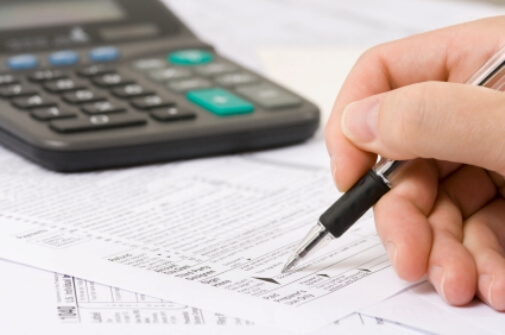 RTC Associates, LLC is committed to ensuring your satisfaction by providing accurate and professional tax preparation services. We combine industry expertise with innovative technology to file a multitude of tax returns to various jurisdictions on your behalf. With our process, reports and payments are filed on time, reducing late fees and penalties assessed. RTC Associates is equipped to prepare and file many types of returns, including, but not limited to: sales, use, telecom (E911, franchise fees, licensing, etc. ), and gross receipts. In addition, RTC monitors revenue thresholds to increase or decrease your reporting frequency. We will then adjust the method of payment to promote the accurate and timely filing of all reports and payments. RTC Associates, LLC uses innovative technology to prepare and submit reports accurately, efficiently, and on-time.